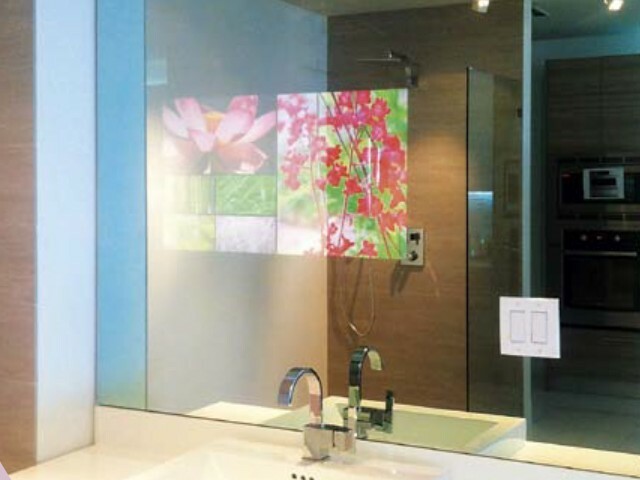 Pallot Glass are proud suppliers of Pilkington Glass products, and their fantastic MirroView™ technology. 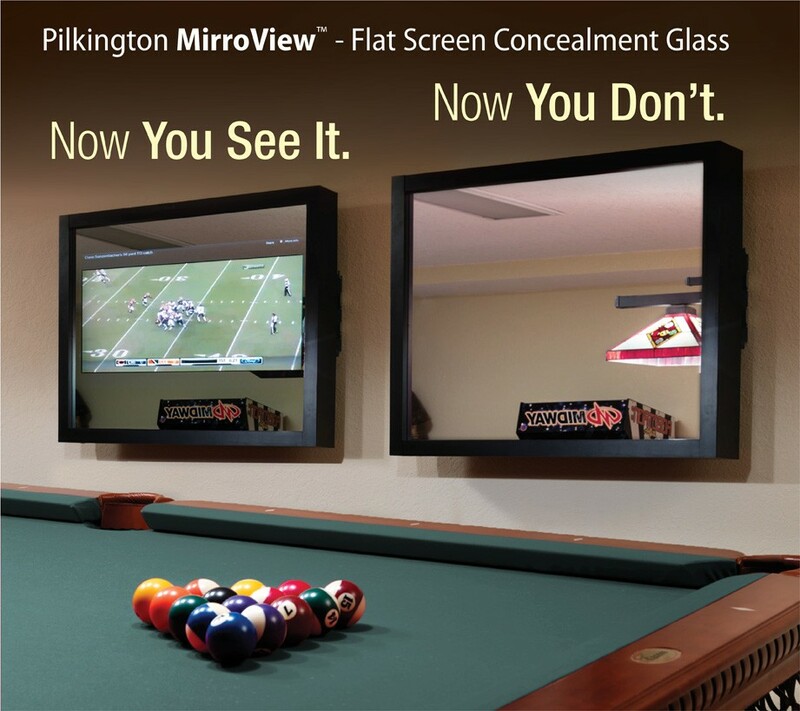 Pilkington MirroView™ is ideal for concealing digital displays and video screens for commercial and residential applications. 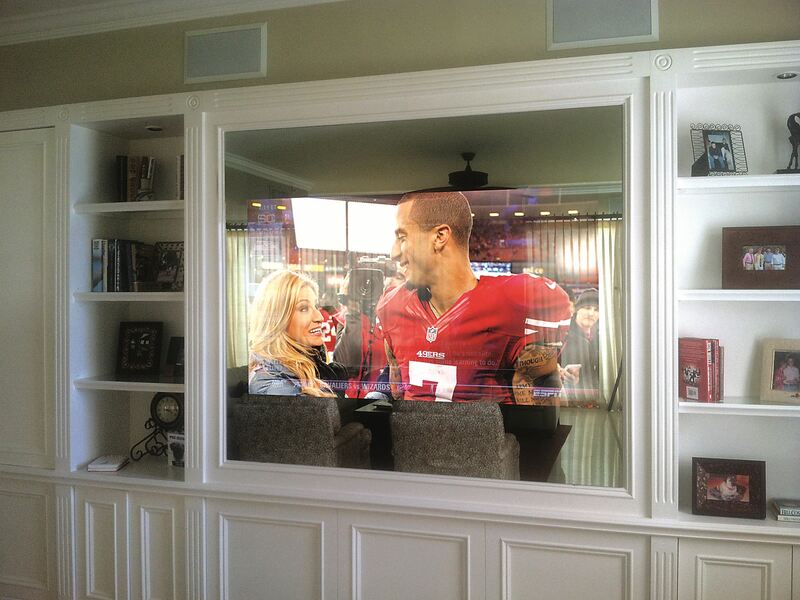 When the screen is turned ‘off’ Pilkington MirroView™ maintains a mirrored appearance, which conceals the screen. When the screen is turned ‘on’ the picture on the video screen shows through. Pilkington MirroView™ is very durable and can be easily handled, transported and processed, including toughening and laminating. Due to the durability of the pyrolytic coating, it does not degrade over time, which gives the product a virtually unlimited shelf-life. 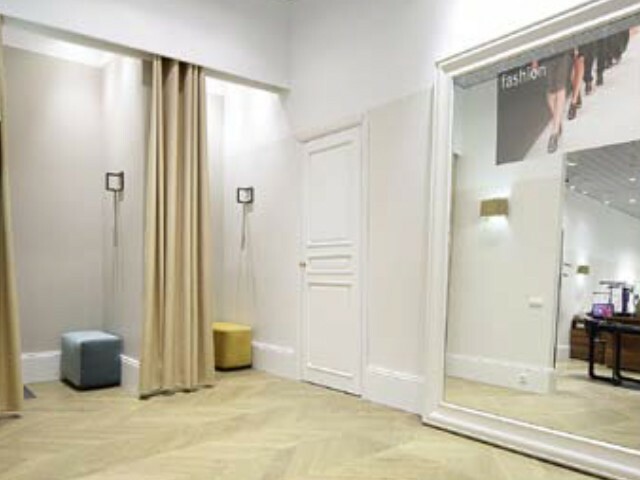 Pilkington MirroView™ 50/50 offers the same qualities as the original product, yet it is designed for use in applications with high ambient light. Available in large stock sizes, which can conceal one or multiple displays. 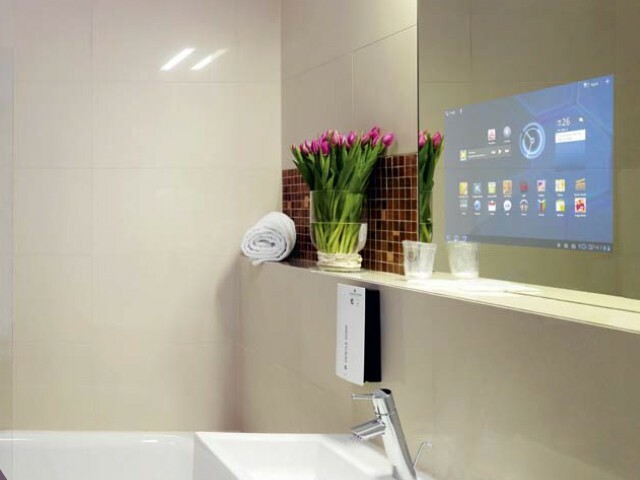 Effectively hides video screens when they are not in use. The reflective coating meets the performance specifications as published. 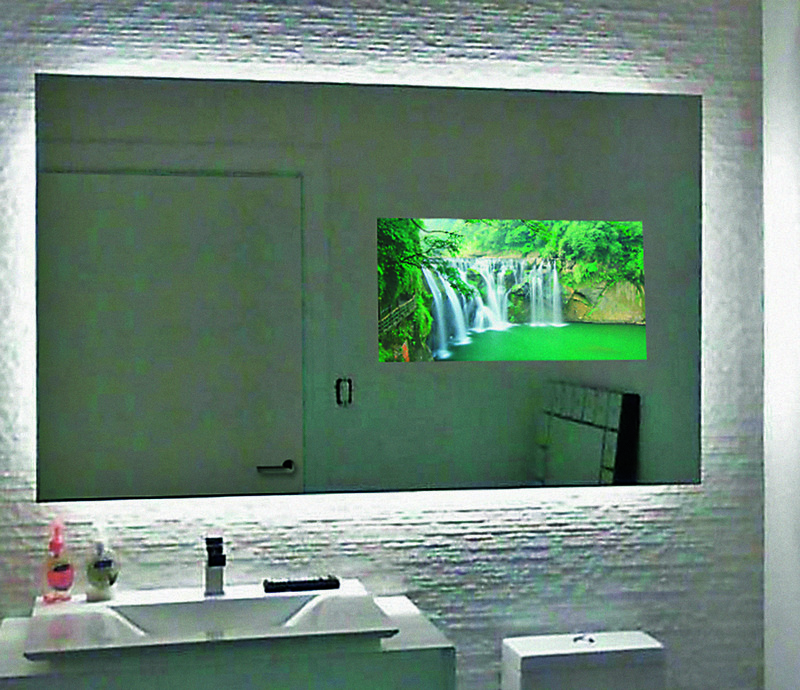 Pilkington MirroView™ can be used as a traditional mirror with a small video screen concealed beneath. 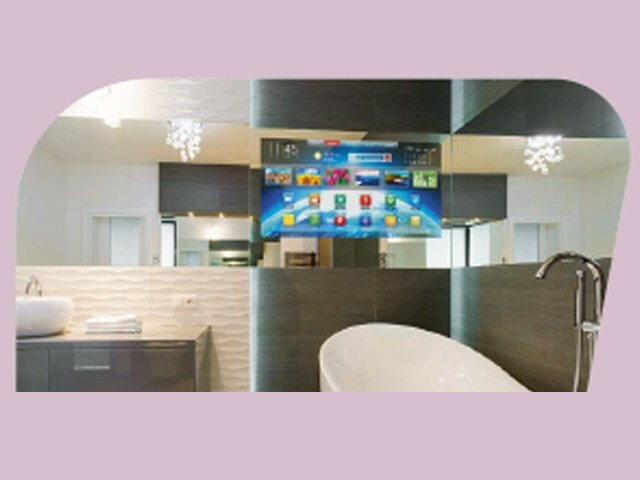 Ideal for bathroom applications, this allows individuals to easily view themselves in the mirror while watching television.